What’s the go with water in Calliope? 31 Mar What’s the go with water in Calliope? We have had a few emails this morning from people who are wondering why the water has been playing up in Calliope. 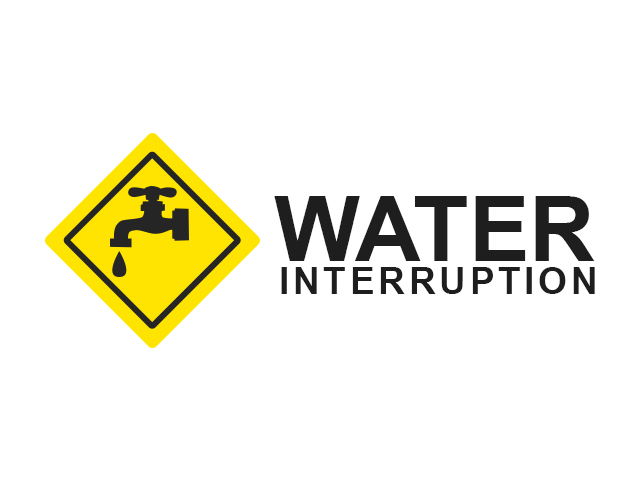 Unfortunately, this may cause interruptions to the water supply in that area. GRC are currently attending to this issue and will reinstate services as soon as possible. 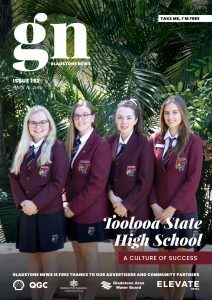 A few tips on how to get around water interruptions – Go grab a coffee, read a Gladstone News and take a swim at Tannum Beach instead of showering at home. Happy Friday Gladstone.